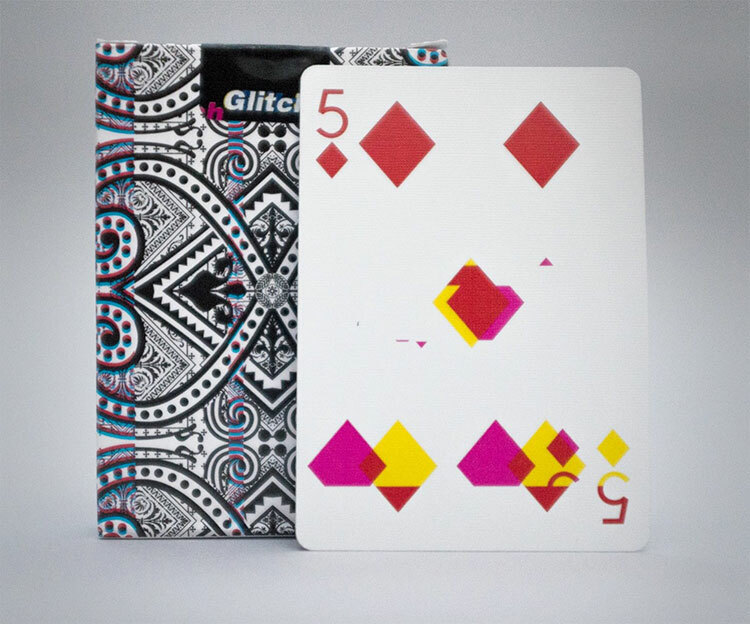 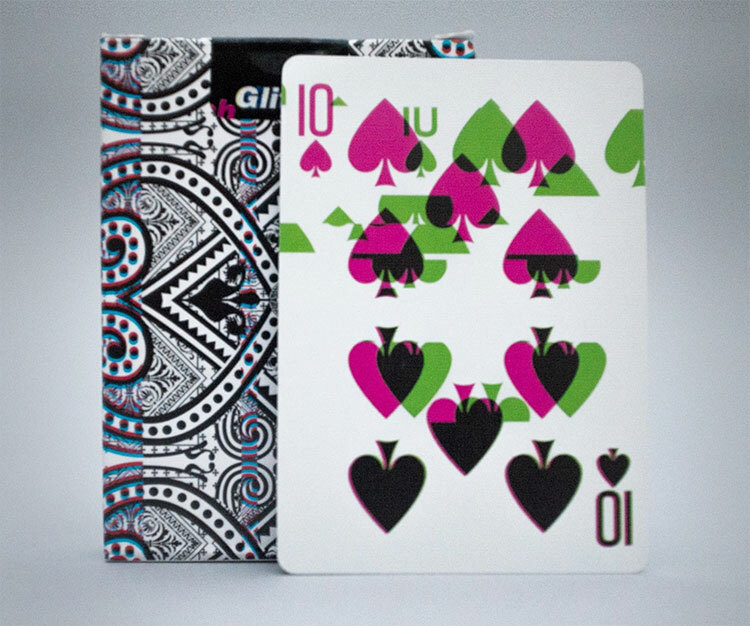 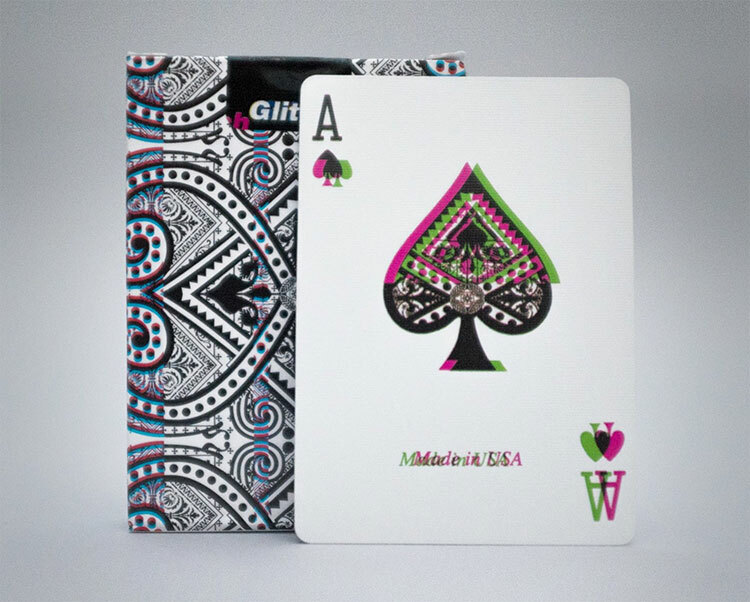 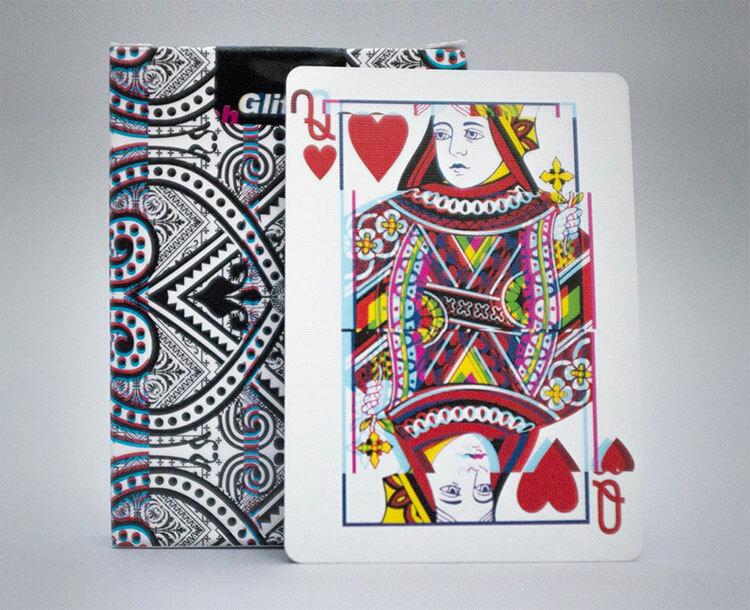 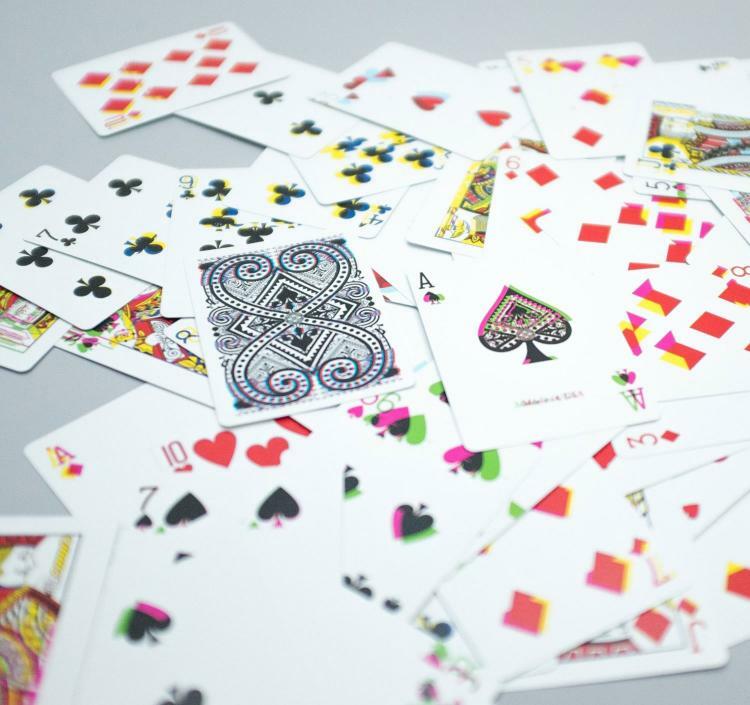 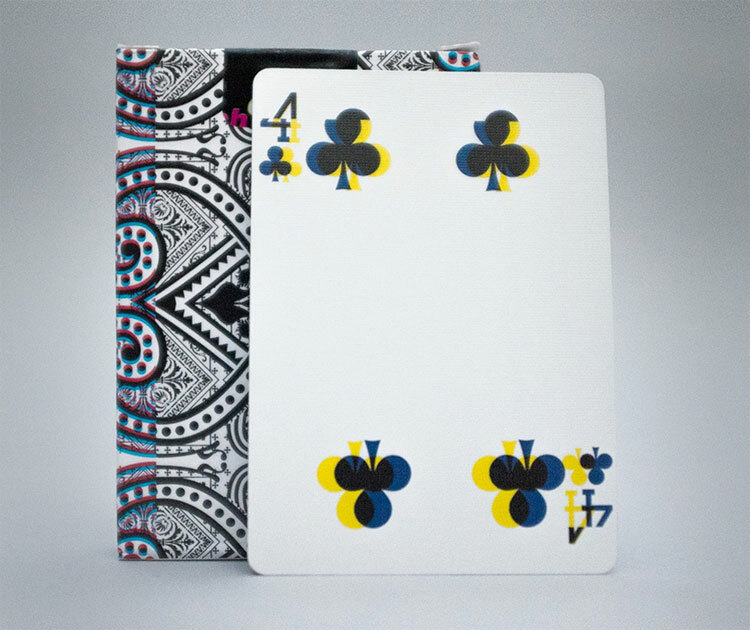 The Glitch playing cards are printed by the United States Playing Card Company (USPCC), come in a similarly designed glitchy card box, and come wrapped in cellophane. 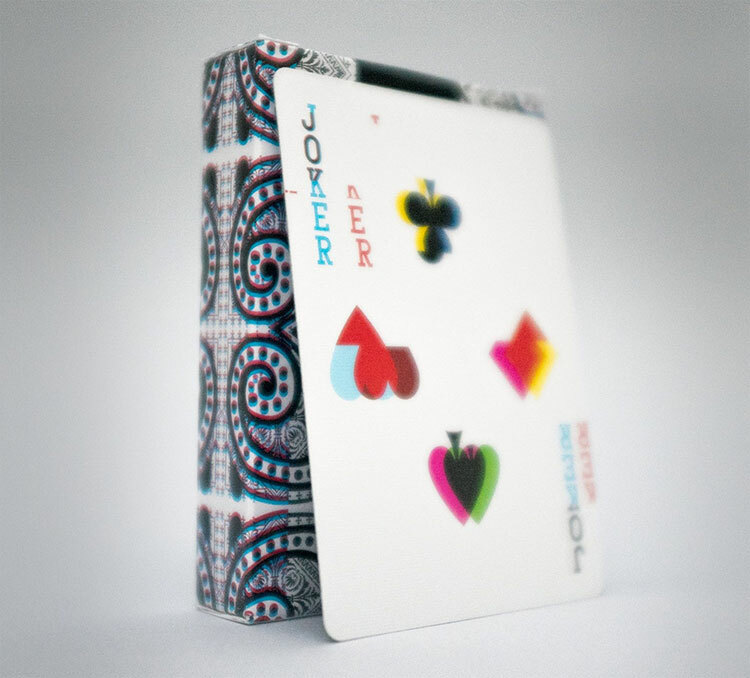 Plus if you're not into a deck of cards, you can order an uncut sheet of the playing cards here for whatever reason you might have to do that... 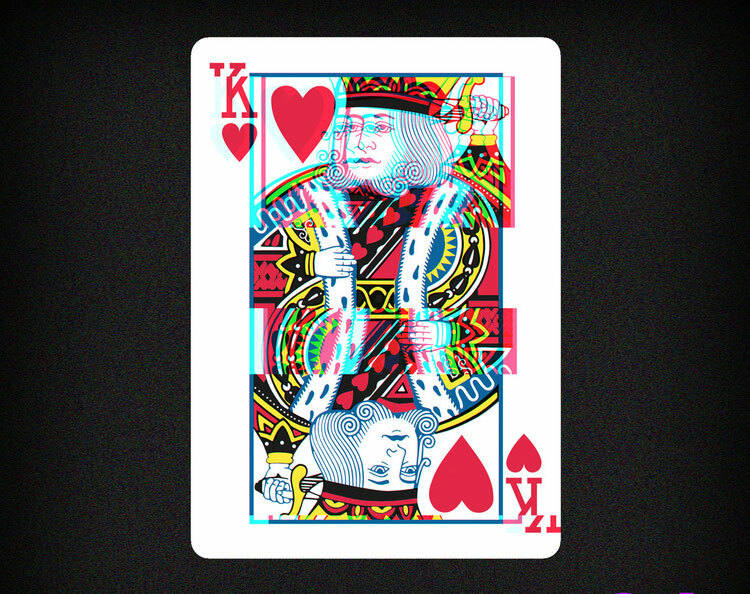 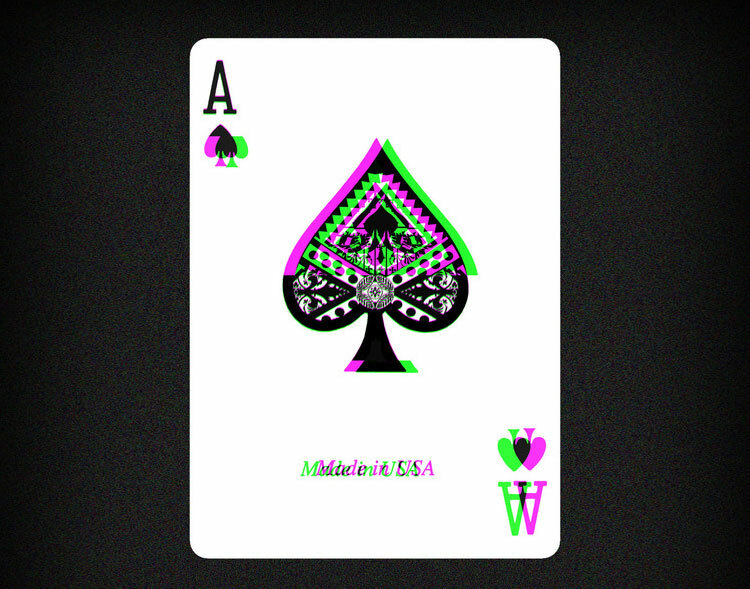 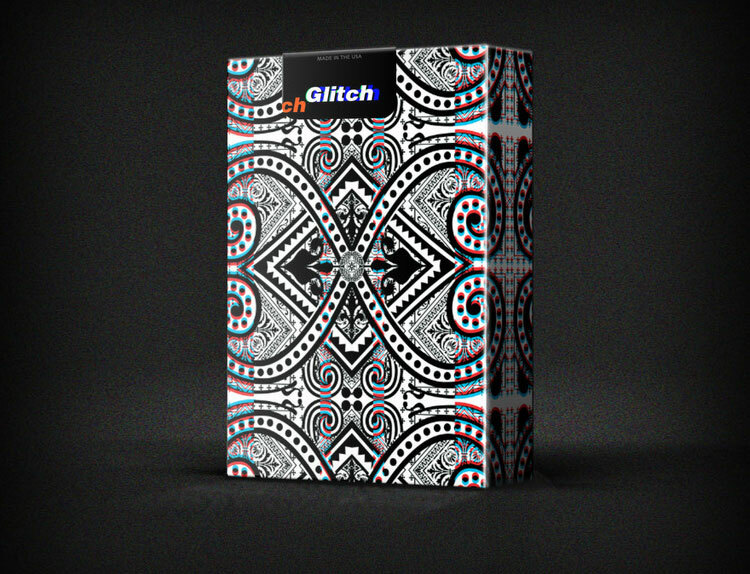 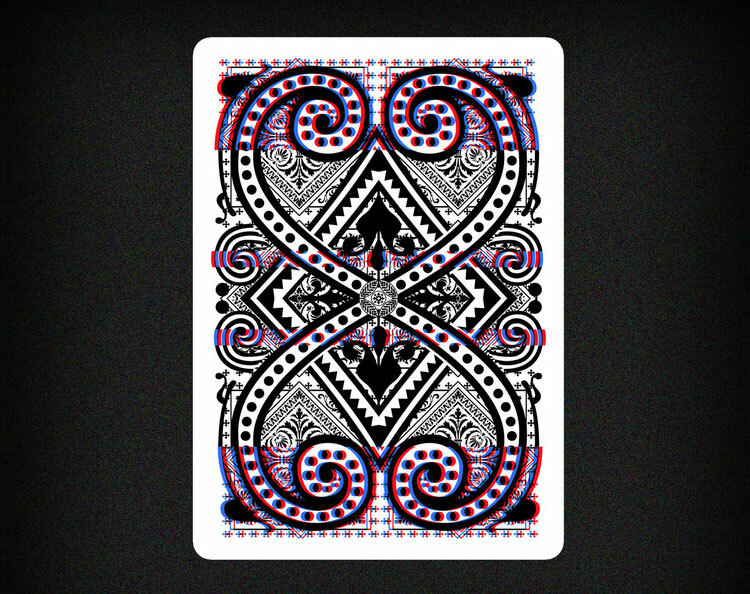 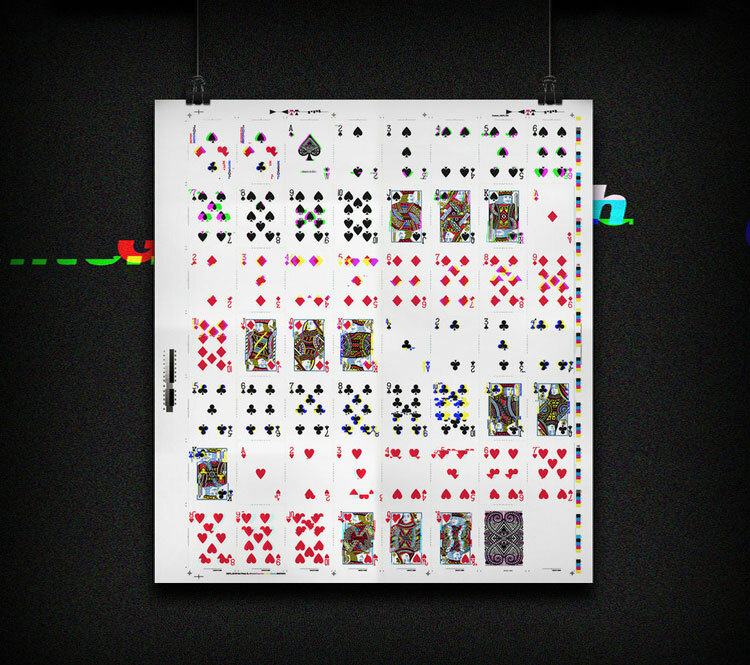 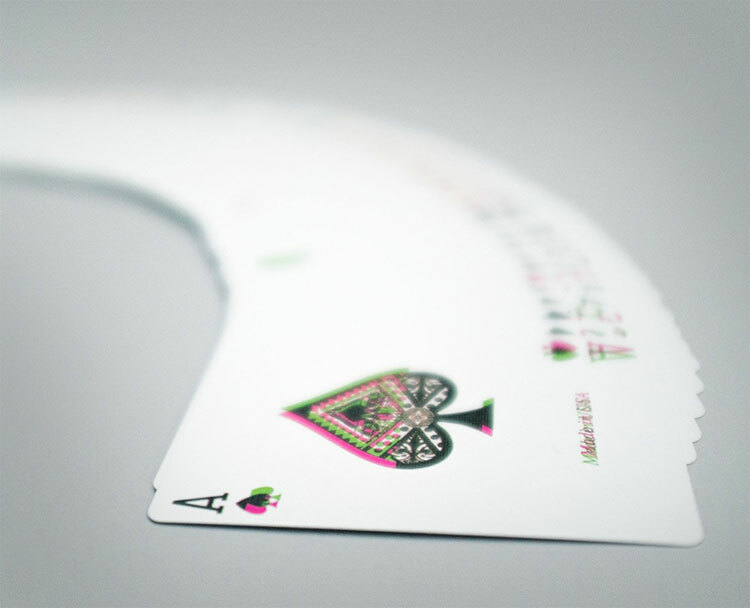 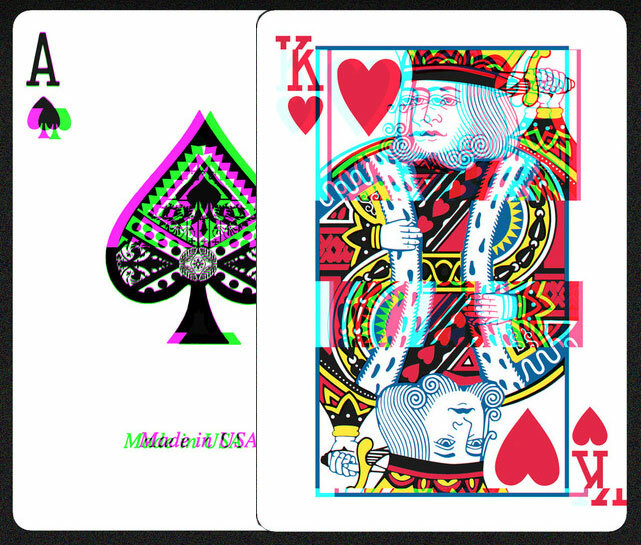 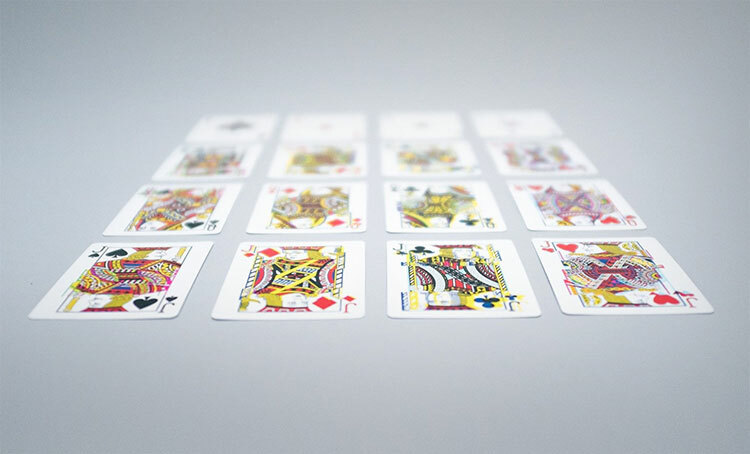 Check out the GLITCH playing cards in action via the video below.